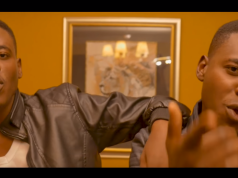 Zambian Pop Music Duo of identical twins Dreamtwinz have finally released the title song of their Premier album “Heyday“. 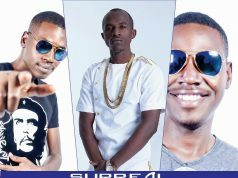 The meaning of the word “heyday” inspired the dreamtwinz to write and compose this song to describe their courage, dertemination, and interminable spirit to go on despite struggles, covetousness and challenges faced in their journey to rise to the top in the zambian music scene. The word ‘Heyday’ itself means a period of success, popularity, or power, prime. The song also encourages people to always believe in themselves and follow their dreams no matter what the odds or anyone else thinks, in their own words Dreamtwinz say “What makes you different makes you Dynamite”. 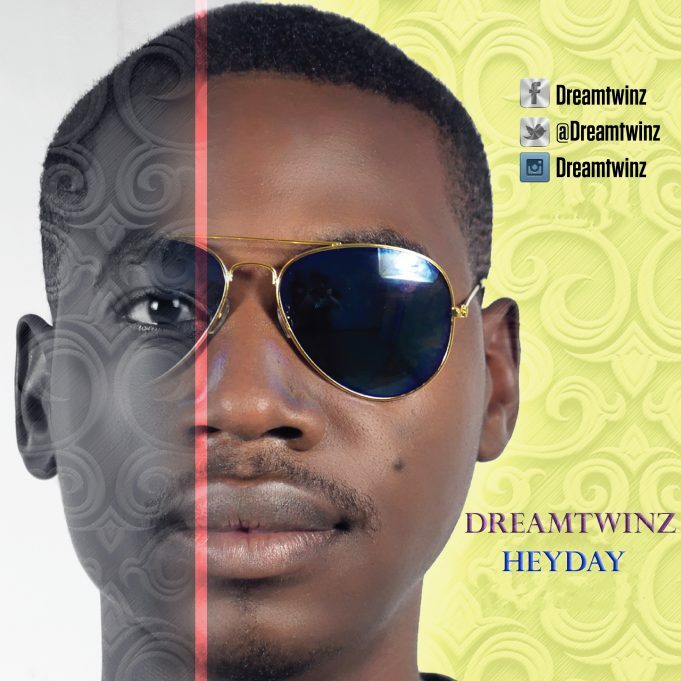 With an instrumental produced by Eisenhower Mwenisongole of Dreamtwinz at Twinzfly records and vocals recorded and mastered by KB of K-army recordsHeyday is a celebration of past achievements while at the same time acknowledging that one still needs to grow and never get comfortable no matter what level of success they attain.